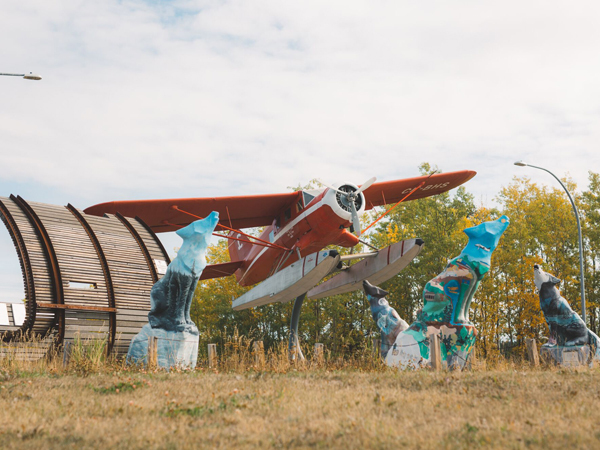 The Manitoba government and Travel Manitoba have launched a new Northern Manitoba Tourism Strategy (PDF 2 MB), a five-year plan to support the growth of northern tourism. 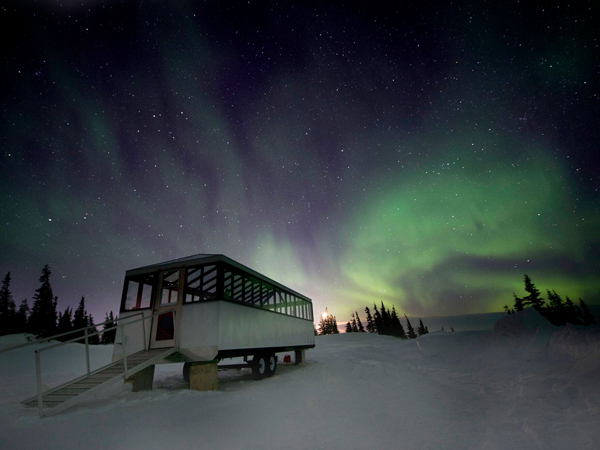 Manitoba's North has a strong tourism history. For decades, rich natural resources attracted hunters and anglers to the area, while hunting and fishing tourism make a strong economic impact having prospered for decades. 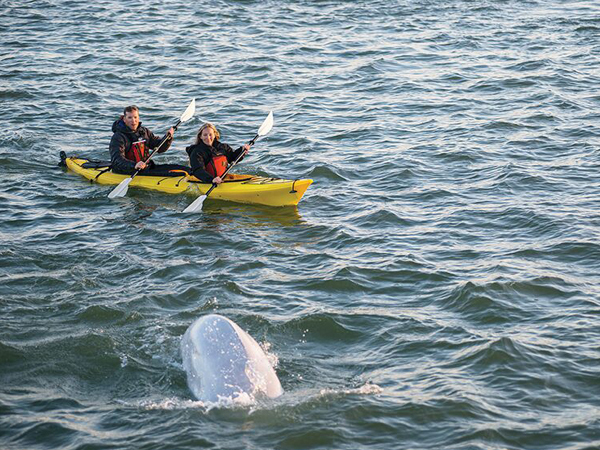 Adventure tourism, a more recent tourism sector which includes polar bear viewing and beluga whale experiences, has created global brand recognition for Manitoba and the North. With this rich history, the northern tourism industry has come together to prepare a strategy that looks forward to a tourism future for Manitoba's north.